KAMPALA- Deputy Inspector General of Police Brig Sabiiti Muzeeyi has launched an operation codenamed ‘Tokoora’ that is aimed at tightening security around factories and industries, especially those owned by foreigners, following an upsurge in attacks on the establishments by armed robbers. 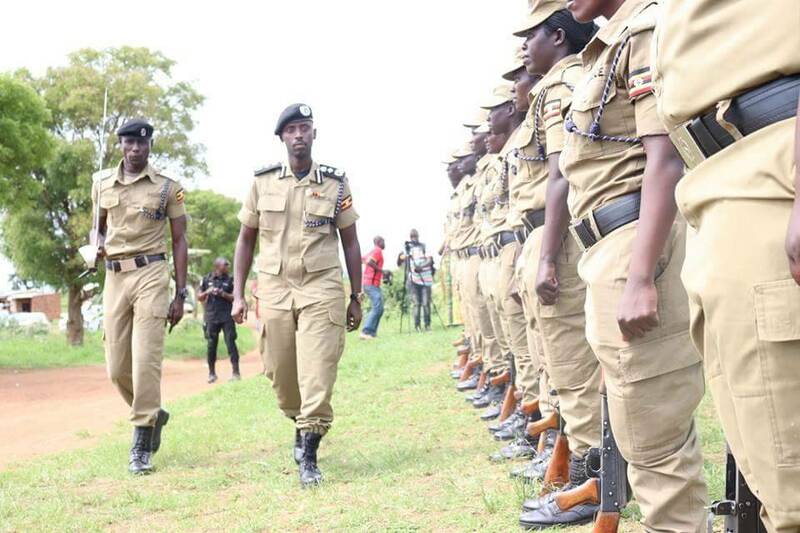 In a November 16 message issued to all Regional Police Commanders and District Police Commanders in Kampala Metropolitan area, Brig Muzeeyi said more security personnel should be deployed at industries and factories and that no suspects arrested in connection to any attack on such establishments should be granted bail. He also ordered the police Commanders to provide regular updates to him on the matter. President Museveni on Wednesday, November 14, directed the Chief of Defence Forces Gen David Muhoozi and the Inspector General of Police Martins Okoth Ochola to heavily deploy in industrial parks and also set up joint coordination councils between the investors and security forces. He also asked security chiefs to find a localized and non-political solution for these security concerns of investors.